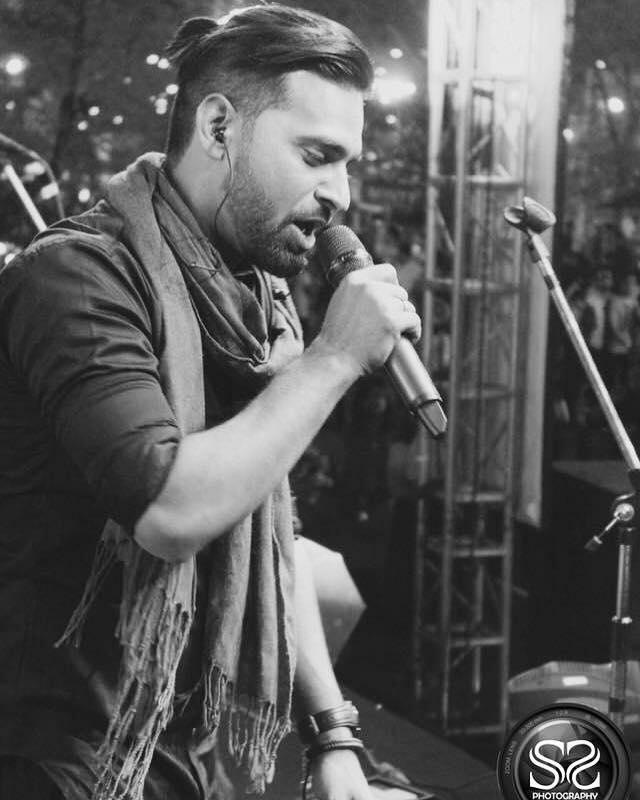 Genre :- Sufi,Bollywood,Hindi Retro,Punjabi Folk,Fusion. 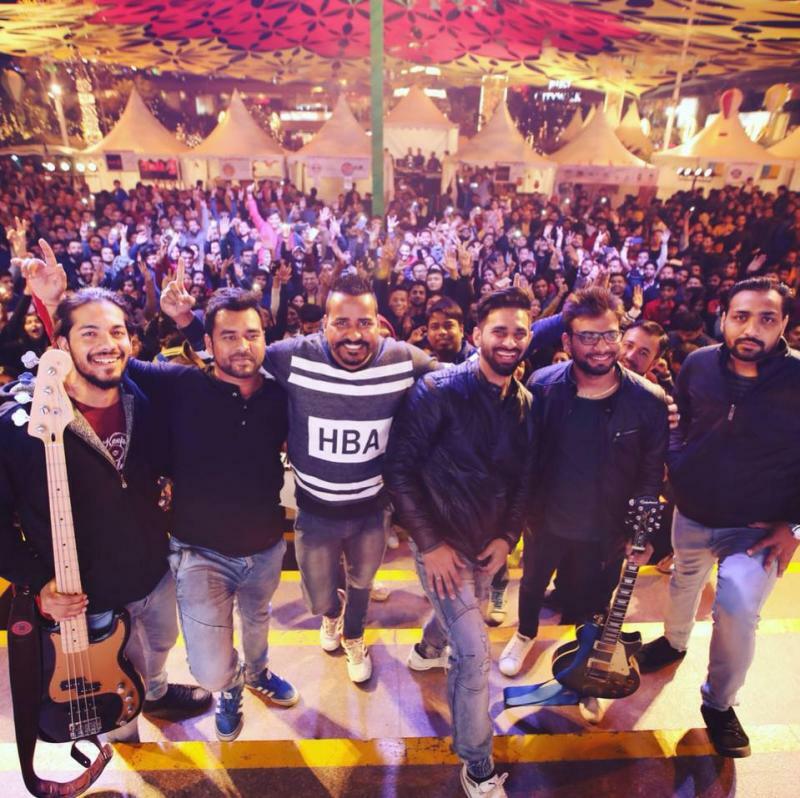 Sahil, in the capacity of a lead singer and guitarist of the Rambharose Live band, represented Chandigarh in Channel V Launchpad in Goa in 2012. In 2013, he won the contest with the name of ‘Teen Till I die’ sponsored by Sprite and Channel V.
Booking agent : Emperor Events & Entertainment Pvt. Ltd.
Sahil Syndicate doesn't have any events.